Quisque mollis est justo nec pretium elit vulputate sit amet. In at velit eu est vehicula posuere. Sed sagittis, urna nec pellentesque molestie, est nisi laoreet metus. Nam ac turpis ut orci eleifend suscipit eu in odio. Morbi volutpat mattis urna, et fringilla eros ultrices eu.  Conventa Crossover, the center stage for leading experts in live marketing and event organisation. Conventa Crossover is a conference intended for event managers, creative heads, marketing experts, experts in event organisation, providers of meetings services, experts from companies, agencies, associations, tourist destinations, hotels, special venues, and everyone else from the region of New Europe who are closely related to event organisation and live marketing.